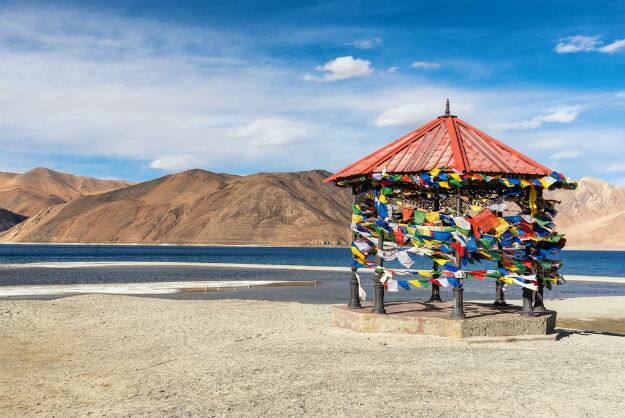 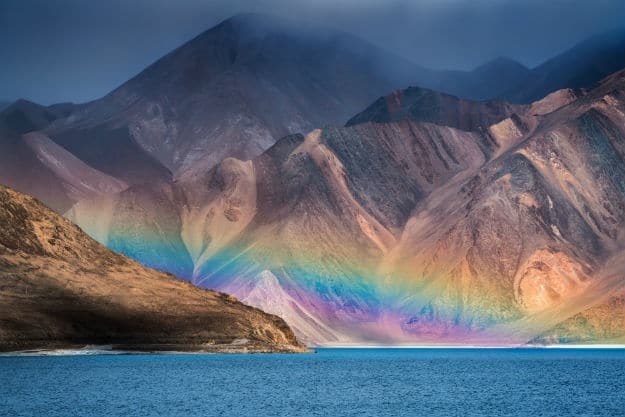 These breathtaking photos of Pangong Tso in Jammu and Kashmir's Ladakh region will tempt you to visit the enchanting state. 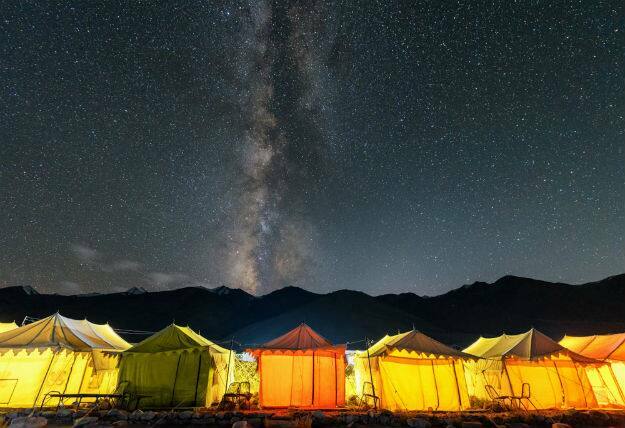 That Jammu and Kashmir is one of the most beautiful destinations of India is known to one and all. 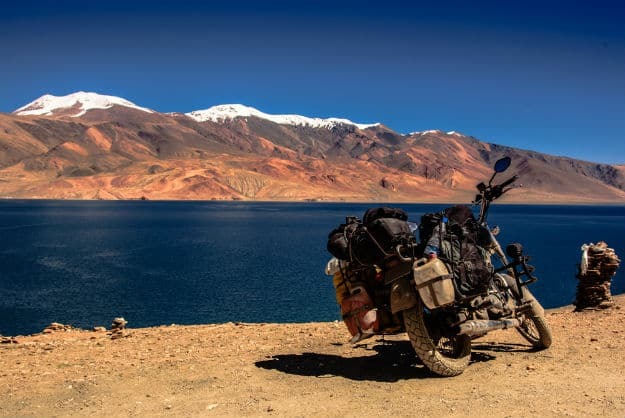 The northernmost state of India is abundant in natural beauty on account of its snow-clad mountains, gorgeous hill stations, deep green valleys and gushing waterfalls. 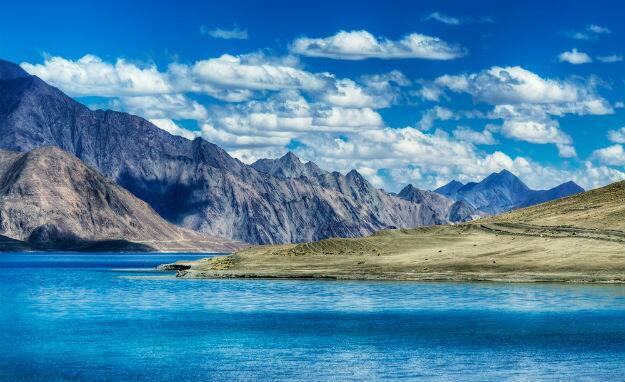 But one of Kashmir’s most mesmerizing assets is its serene lakes. 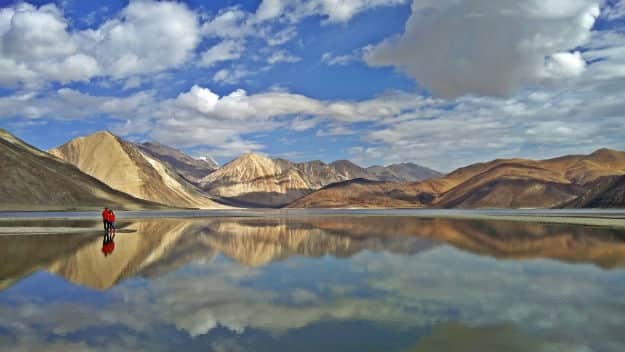 One such lake is the spectacular Pangong Tso lake in the popular Ladakh region. 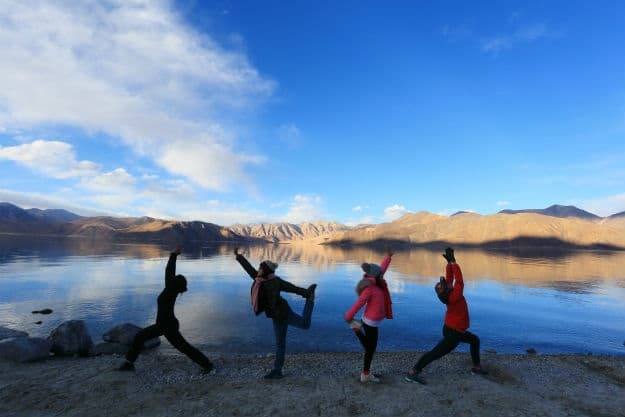 The lake is a famous attraction thanks to its appearance in the blockbuster Bollywood film 3 Idiots. 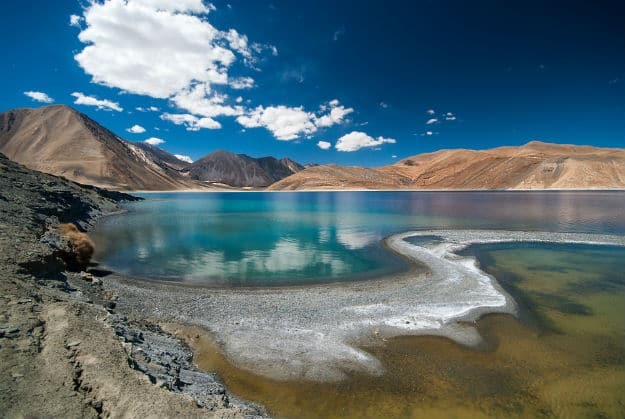 Its enchanting blue waters against the backdrop of rugged brown hills form stunning landscapes that you can never get over. 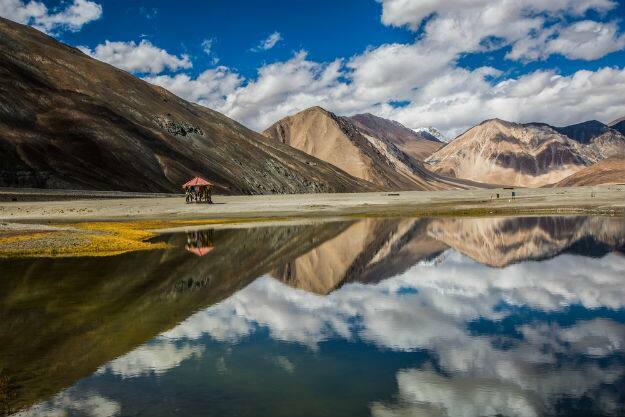 Add to it the splendid summer weather and what you have is an excellent spot to visit with your family. 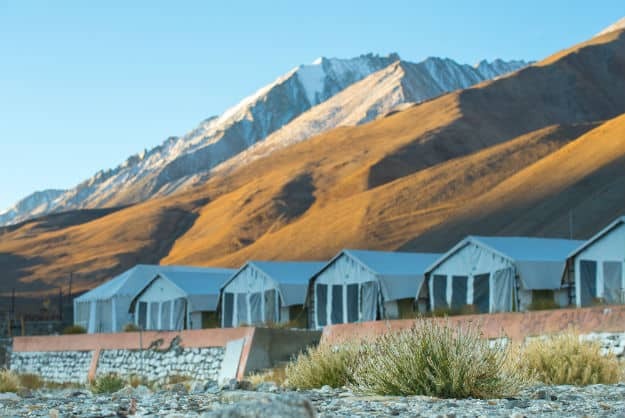 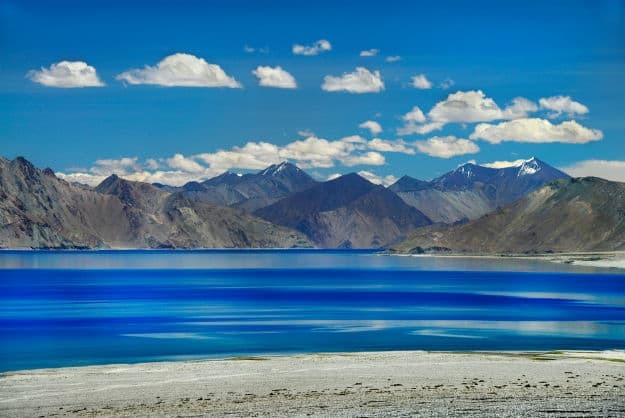 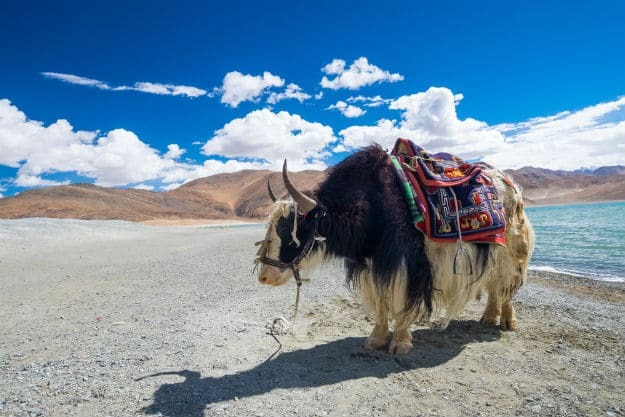 (ALSO SEE India-China Ladakh Skirmish: 5 Reasons to Visit Pangong Tso Before It’s Too Late) Here are some marvelous photos of Pangong Tso that will take your breath away. 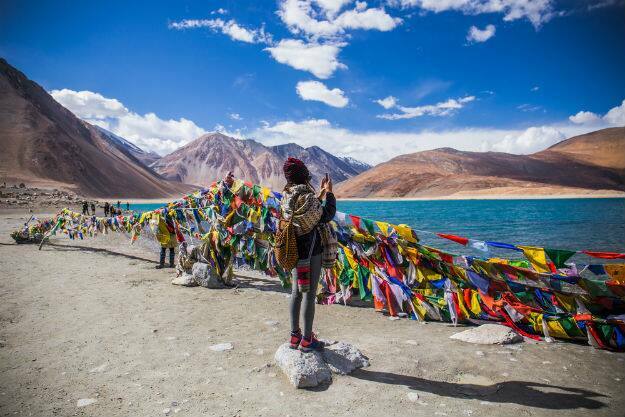 As you can see, Panging Tso is truly one of the most beautiful places to visit in India. 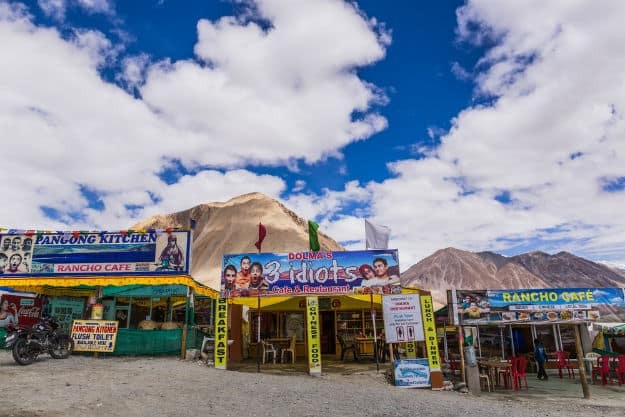 And you are in luck because Ladakh season is just round the corner!